Are you ready to join the Republican Revolution? 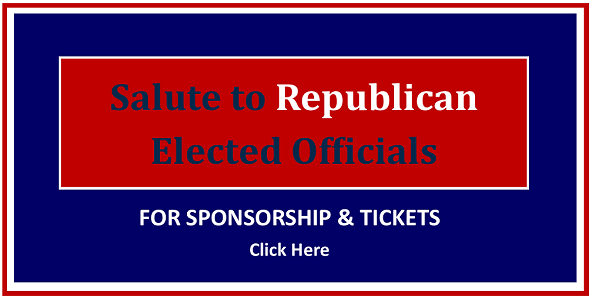 Click here to connect with hundreds of fellow San Joaquin Republicans who are taking action. 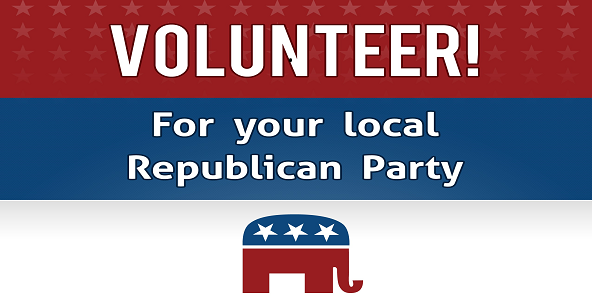 Join the San Joaquin County GOP team by supporting your local Republican party. 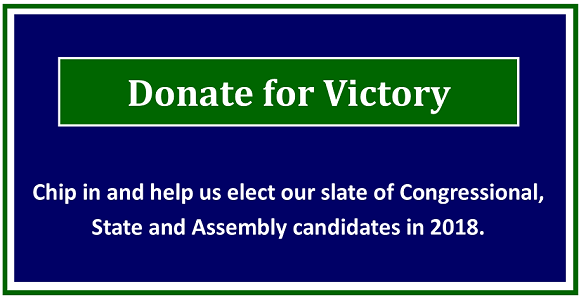 Your secure online donation will help fund victory this November. Stay informed! Sign up today for our newsletter. All the information you need to stay current with the local political scene. By registering as a Republican you make a statement to our government leaders that you stand for lower taxes, limited government and a strong national defense. Get the official Republican Voter Guide for the November 2018 Election. 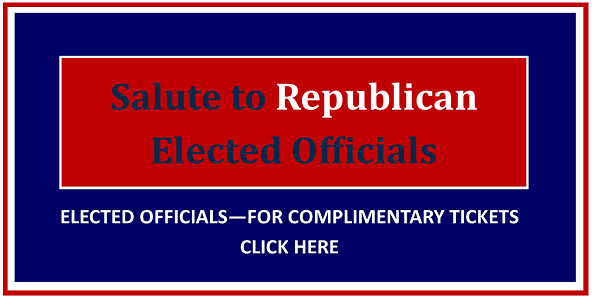 Click here to get the Republican Slate.